Mi2N: ARE WE LIVING "THE GOOD LIFE?" The music from Westen’s BIRTH album is the genesis of his Rock Ambient style - an alternative to his highly regarded pop rock albums. 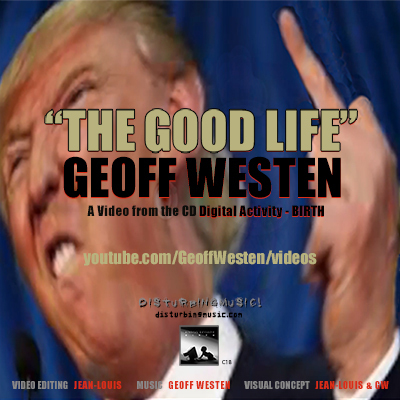 “The Good Life” showcases his quirky remake of the Tony Bennett classic.